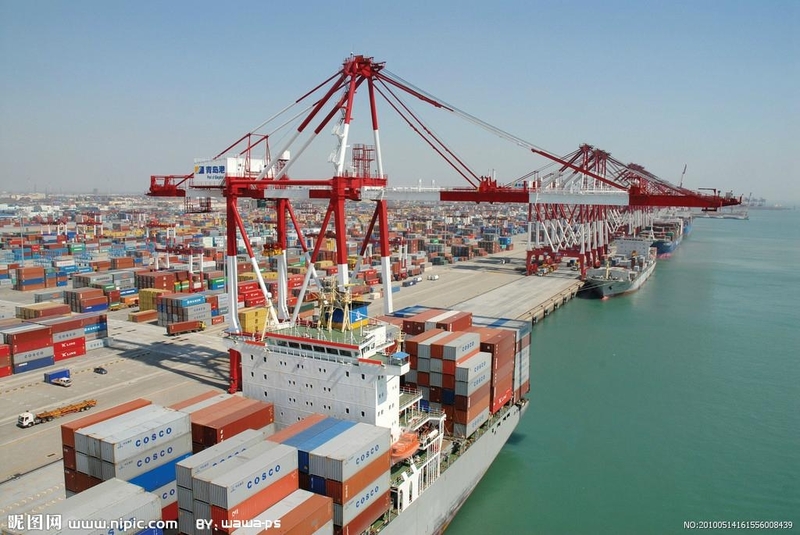 China agreed to take measures to reduce its trade surplus with the U.S.
China agreed to purchase more American goods, particularly agriculture and energy products. At present, there is a $335 billion annual U.S. trade deficit with China. 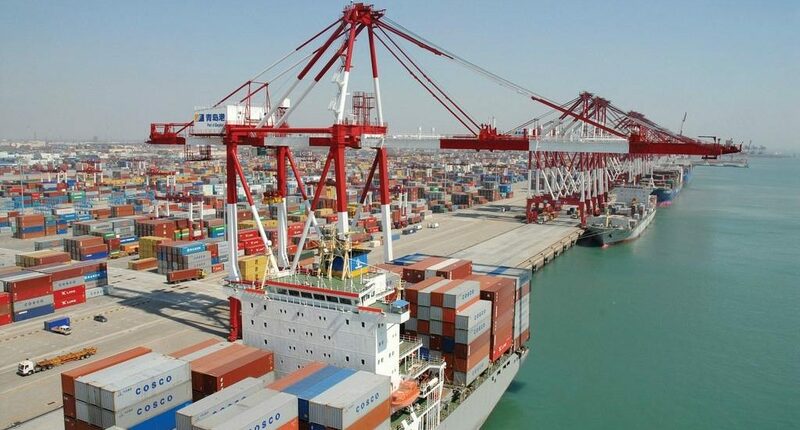 In a jointly issued statement, #China stated that it will “advance relevant amendments to its laws and regulations” to allow for more American imports. This would include changes to China’s #patent laws. U.S. negotiators had pushed the Chinese delegates to approve a specific target of $200 billion in additional Chinese purchases. However, the Chinese refused any such target in specific dollar amounts. Thus, the matter is now in the hands of President Donald Trump and President Xi Jinping. The parties jointly issued a statement. But they made no reference to the specific purchasing amounts that the U.S. had wanted. As a result, it remains unclear exactly how much the Chinese would boost its purchases of U.S. goods. China is a major source of demand for U.S. farmers. And the U.S. agriculture industry has agonized over the fate of key agriculture exports as a consequence of the trade dispute. Following the discussions, Treasury Secretary Mnuchin said that the U.S. and China agreed to put a trade war “on hold.” Both countries agreed to suspend their tariff threats, at least for the time being.